Part of the Valentine's day routine is stuffing our faces with sugary treats - it's a right of passage whether you're single, dating or hitched up. It takes very little for me to awake the sugar monster within, just writing this blog post sent me sniffing around the house for something sweet and I was happy (subdued) to find a rogue wedding favour chocolate bar (which I'd already blamed my sister-in-law for eating) in the pocket of a suitcase which we had unknowingly snuck back to Paris from Belize. I ate it in less than two bites like the wild banshee woman that I am, then pounded half a litre of innocent smoothie for good measure. I know sugar is no bueno for your health, and I know many with stronger will power than I, have sworn it off for life, and rightfully so, as it is bad for you in just about every way - that said, I see no harm in indulging in a bit of the goods mother nature gave us once in a gosh dang while, so long as it is produced ethically from sustainable resources and made with natural organic ingredients. 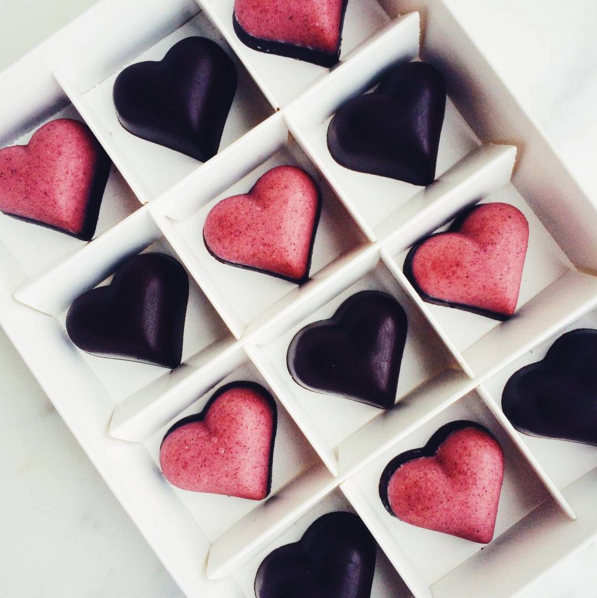 So as you gear up to choco up your hearts next week, consider these eco + ethical good guys for your sugary slithering, as Love made chocolates are bound to get the blood pumping in ways that are most desirable. Eco + Ethical How? Bean-to-bar chocolate made fresh daily from organic, single origin Dominican cacao. This company was founded by Daniel Prieto Preston, an inventor and aerospace engineer, whose family has been farming organic cacao and sugar cane in the Dominican Republic for more than 100 years. All their products are sourced from organic cocoa beans grown on their family’s Coralina farms and organic sugars from the Dominican Republic, making them completely vertically integrated from the farm to the finished product. Eco + Ethical How? 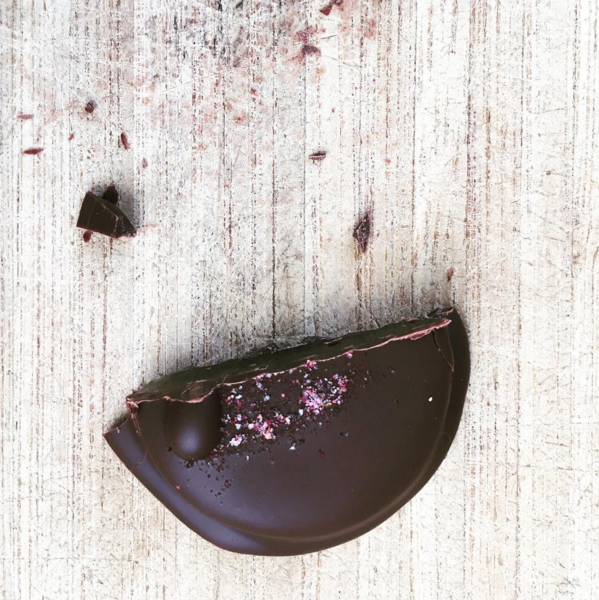 Dark Days' fair trade, organic dark chocolate treats are inspired by the lunar cycle, and infused with herbs for subtle benefits including emotional calmness, digestive relief, lightness of spirit and more. 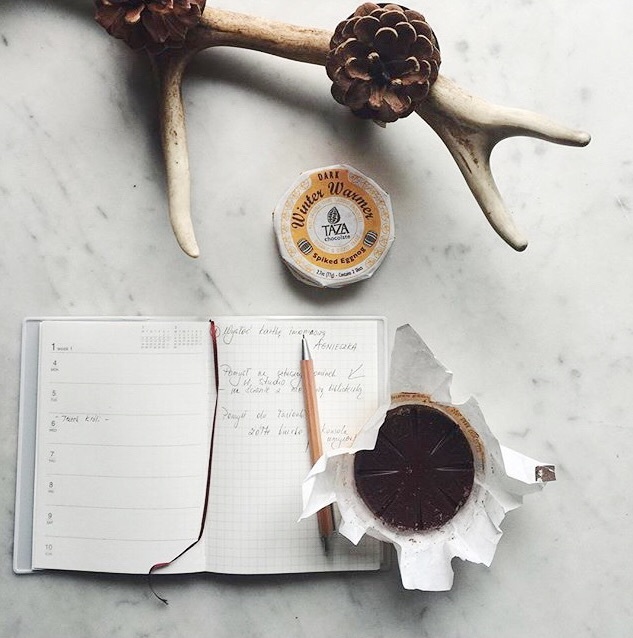 Dark Days' uses paleo and vegan-friendly ingredients sourced as ethically as possible. Eco + Ethical How? 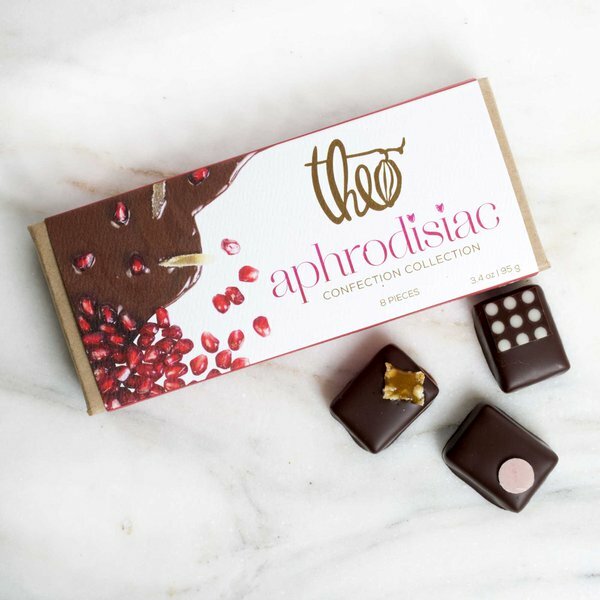 As the first bean-to-bar chocolate maker of Organic, Fair Trade, Fair for Life, and Non-GMO certified chocolate in North America, Theo has been creating delicious treats for a long while, while working to improve livelihoods and protect the environment in farm and factory communities alike. They Are? 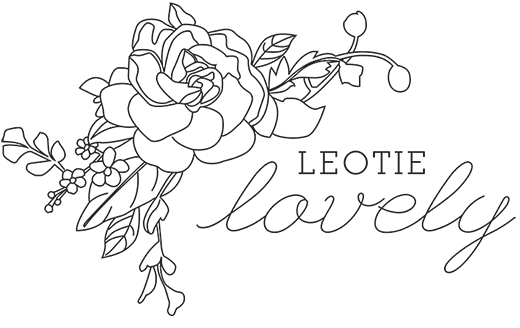 Theo’s products are organic, fair trade, fair for life, and non-GMO certified. Their peanut butter cups are palm oil free but it is unclear whether or not the rest of their chocolate is. Where To Buy? on AMAZON HERE their website and most health food stores. Eco + Ethical How? Touted as the first U.S based chocolater to establish a third-party certified Direct Trade Cacao Certification program, Taza is a pioneer in ethical cacao sourcing. They partner with cacao producers who respect the rights of their workers and the environment and maintain direct relationships with their cacao farmers and pay a premium above the Fair Trade price for their cacao. They Are? Certified USDA Organic, Direct Trade, Gluten Free, Kosher Pareve, Non-GMO Project Verified, Dairy Free, Soy Free, and Vegan. Eco + Ethical How? 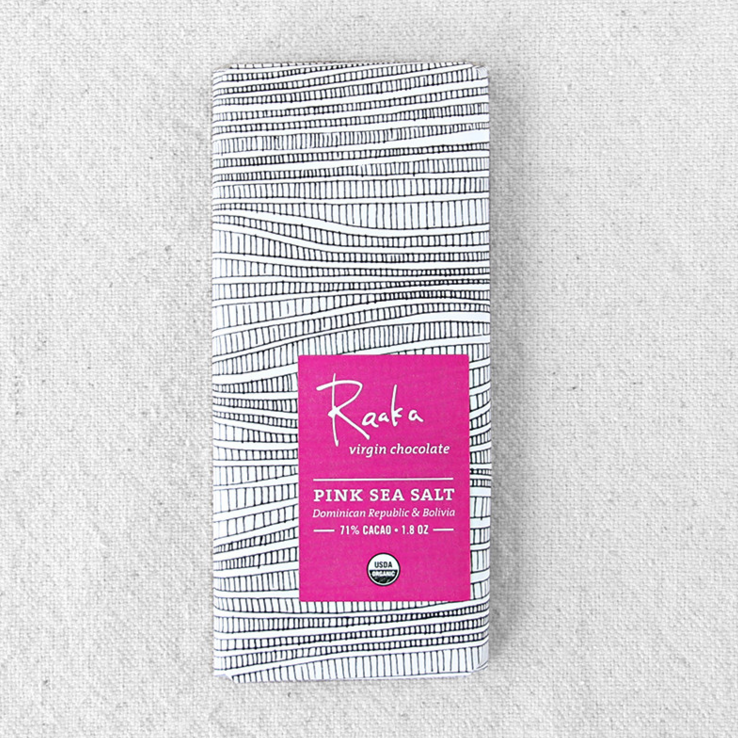 Hand–made, hand-wrapped, vegan chocolate bars made from premium quality, organic, raw and (mostly) wild ingredients. Their entire range is vegan, vegetarian and organically certified. 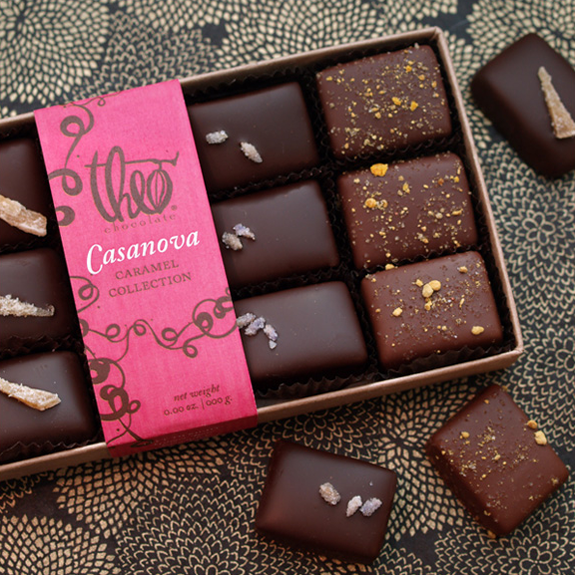 Their chocolates are wrapped (by hand) in biodegradable and compostable packaging. They Are? 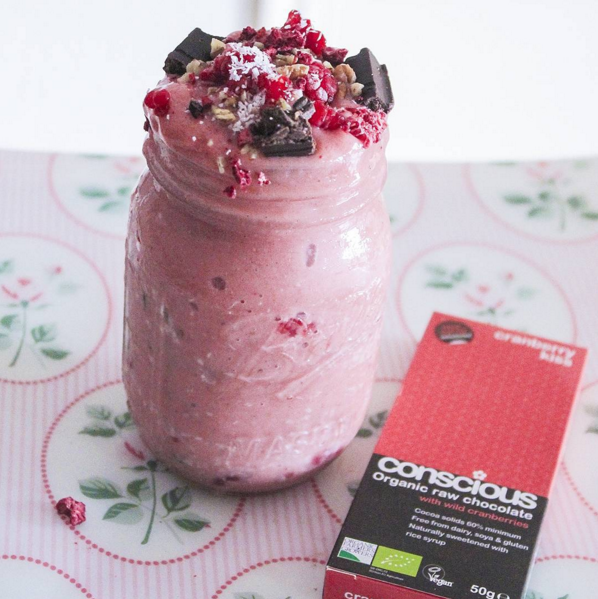 FREE FROM: Gluten, Dairy, Soya, Refined Sugars + ARE SUITABLE FOR: Raw Foodies, Vegetarians, Vegans, Coeliacs. Eco + Ethical How? This company is more ethical than eco, but have got the ethical part down to close perfection. 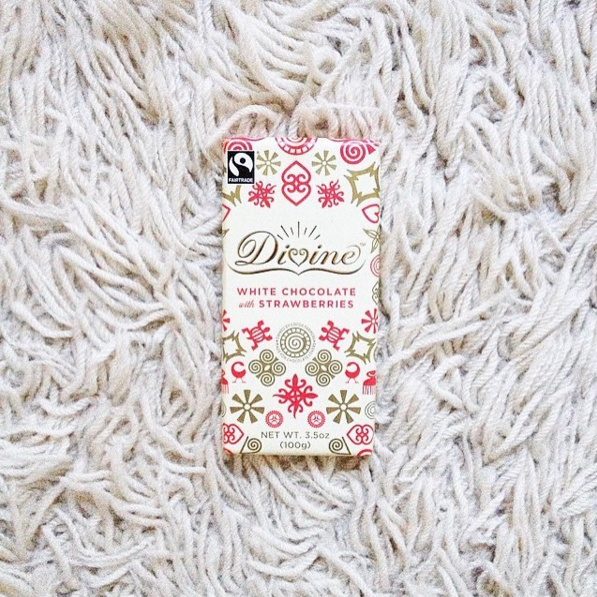 Divine is the only Fairtrade chocolate company which is 44% owned by cocoa farmers. While Fairtrade ensures farmers receive a better deal for their cocoa and additional income to invest in their community, company ownership gives farmers a share of Divine’s profits and a stronger voice in the cocoa industry. They are not organic, due to issues with approved pesticides and coaca in Ghana, but they are working towards becoming so. They are conscious of their environmental impact and have removed cellophane wrapping, cut down on air freight and are sourcing most of their packaging in the UK. They are committed to being palm-oil free which is a huge thing for the chocolate industry (and for our planet) and should be commended. Where To Buy? on AMAZON HERE, their website, and most health food stores. Eco + Ethical How? Pana Chocolate loves the earth, as much as it loves your insides. 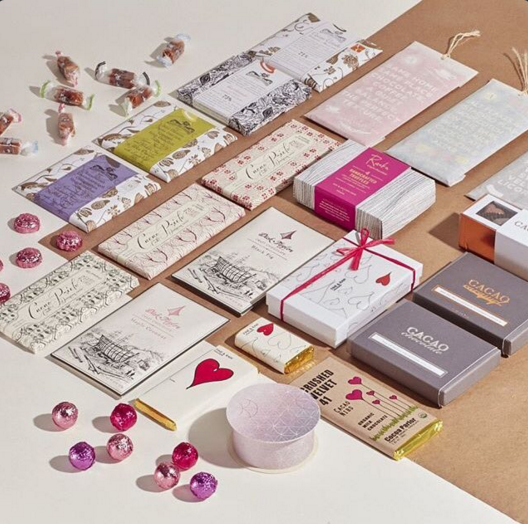 Their packaging is made from 100% recycled materials, their foil wrapping is biodegradable, their inks are 100% vegetable based and their seal made with an edible plant gum. Their ingredients are certified organic and fairtrade, sourcing their as much as possible from the country it originates from. ECO + ETHICAL HOW? I found out about this company when I was in Belize this past week as they get their cocoa beans via a fair trade commitment with Maya Mountain Cacao which is located in Belize. The farmers who they purchase their beans from receive a minimum $500 above market price per metric ton of cacao beans ensuring the bast of their creations are respectful and fair. They use thoughtful and sustainable sources for their flavour building to ensure the building blocks which aid in their flavour are eco and ethical as well. 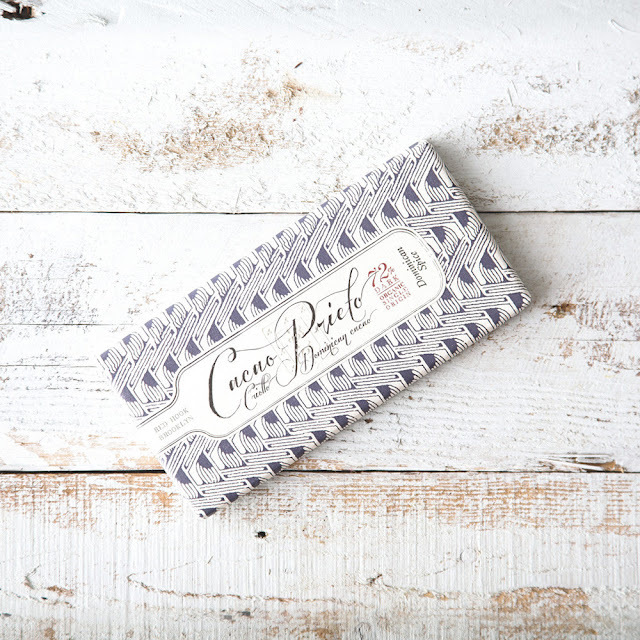 Each bar is Vegan, Nut-free, Soy-free, Gluten-free, Organic and Kosher and is wrapped in paper designed by Elissa Barbieri, which is printed with soy inks on FSC-certified 100% post consumer recycled, chlorine-free paper that was processed with sustainable wind-generated energy. They even donate their cocoa husk to the Edible Schoolyard NYC for their after-school gardening program (which is used as mulch and fertilizer). THEY ARE? Gluten Free, Diary Free, Soy Free, Nut Free, Vegan, Organic, Certified Kosher by NFC.